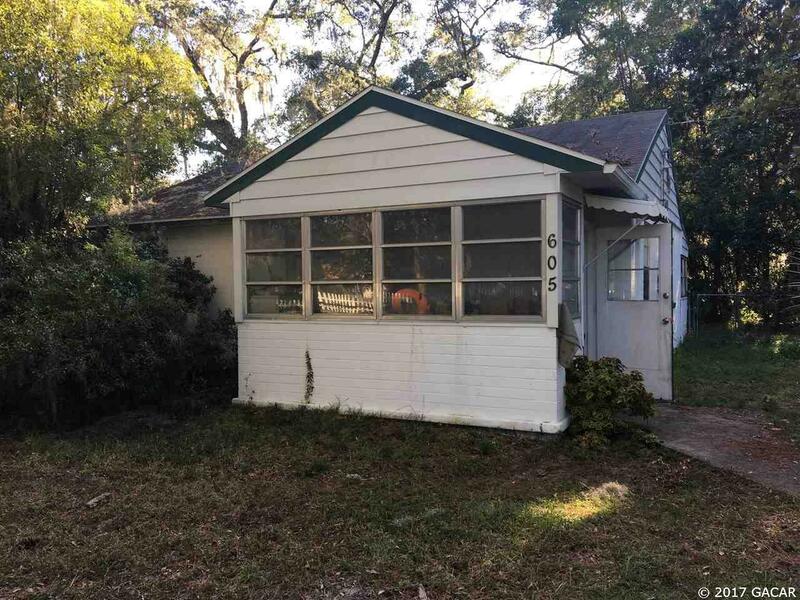 Charming 2 bed, 1 bath home close to shopping, restaurants and campus. Lease up 4/30/19. No carpeting, parquet and tile thru out. Fenced yard.